Dr. Shannon Hebblethwaite leads the Agency in Ageing: Collaborative Creativity and the Digital Arts in Later Life stream of the ACT partnership. She is the Director of engAGE: Concordia’s Centre for Research on Aging. Shannon joined Concordia’s Department of Applied Human Sciences in January 2008 after completing her BA and MA in Recreation and Leisure Studies at the University of Waterloo and her PhD in Family Relations from the University of Guelph. Her research focuses on social inclusion and the impact of leisure on well-being in a variety of contexts, including older adults, three-generation families, first-time mothers, and individuals with disabilities. With an interest in qualitative research methods, Shannon has engaged in narrative analysis, grounded theory, thematic analysis, participatory action research, and photovoice, with an emerging interest in arts-based research and research creation. Through ACT and the Grannies on the Net project, Shannon explores how grandmothers engage with various digital media in their intergenerational family relationships. Shannon is the Associate Director of Centre de recherche et d’expertise en gérontologie sociale (CREGÉS) and Associate Editor of the Therapeutic Recreation Journal, the leading journal in the field of Therapeutic Recreation. 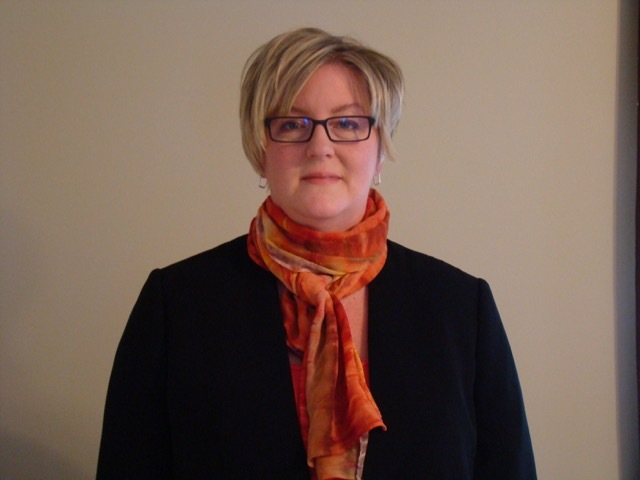 Dr. Hebblethwaite also frequently consults with therapeutic recreation practitioners across Canada to strengthen their research and evaluation skills.